Made deliciously since 1914. Find us on: Facebook. http://www.facebook.com/Tastykake. Follow us on Twitter. http;//www.twitter.com/Tastykake. Questions or Comments: 1-866-245-8921. Our Tasty Commitment: The Tastykake brand was founded on quality and freshness. Our bakers have been delivering on those principles since 1914. 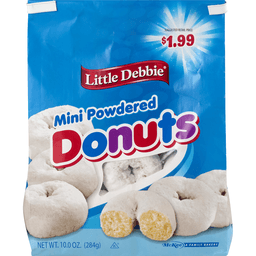 Superior bakery products are the basis of our century long legacy and promise for the future. From the Flowers family of bakers. 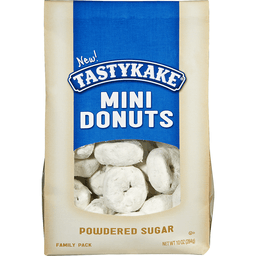 www.tastykake.com.